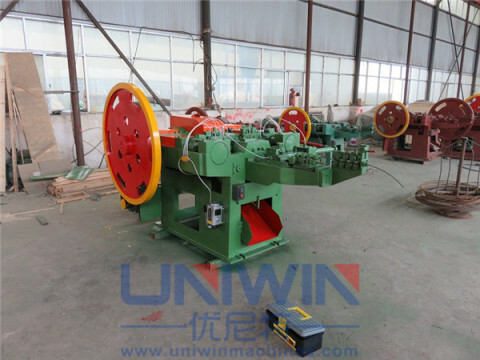 We have different models ,designed for different size of wire nails ,from 1-12 inch . 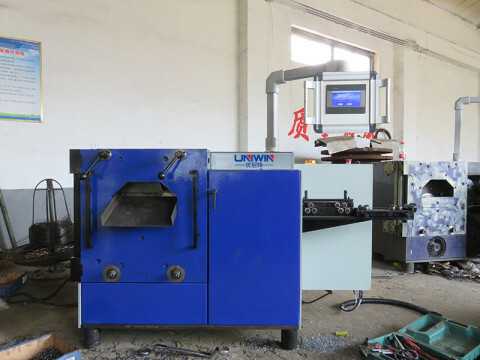 We offer turn key project of nail making factory all over the world. Your one stop solution of the nail making business here! Nail Moulds, Nail Cutter, Hammer, Drawing dies. 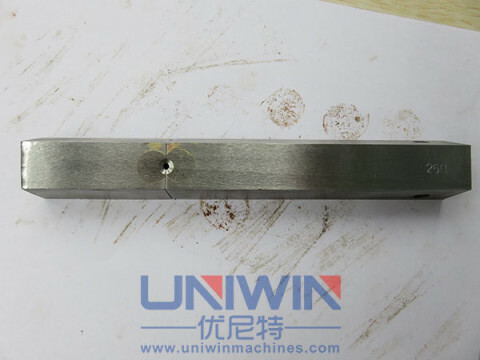 We can customize the size of the nail moulds ,nail cutter etc to make them compatitable with the nail making machines from different manufacturers. 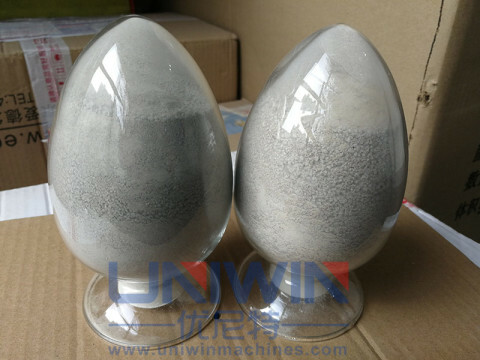 Wire drawing powder for nail making factories and wire drawing factories. Suitable for Q195/Q235/SAE1008/SAE1006 etc.